I love having afternoon tea......I love tearooms, I love teacups and I love tea. 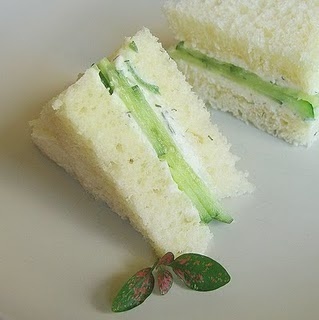 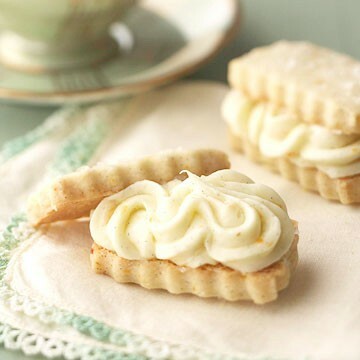 Ohhhh and I love the sweet and savory confections that go with tea. 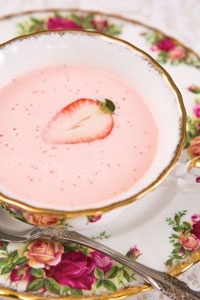 Here are a few I'm just dying to try! 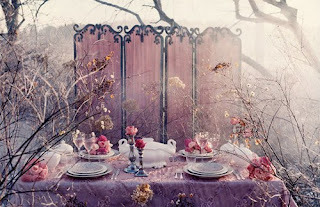 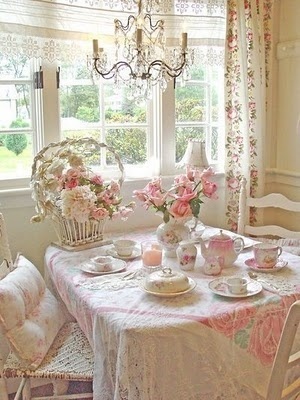 Is this not a delightful setting for a tea party? 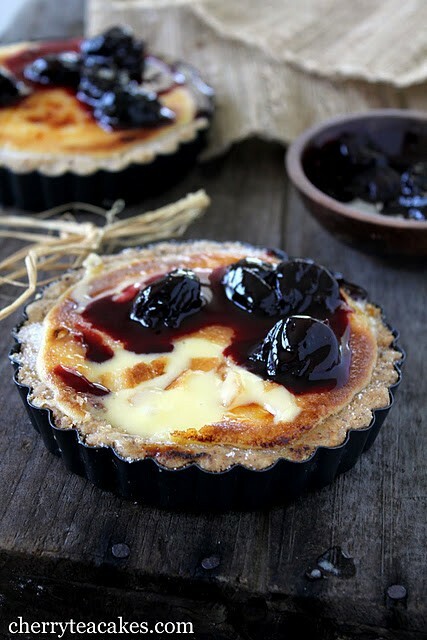 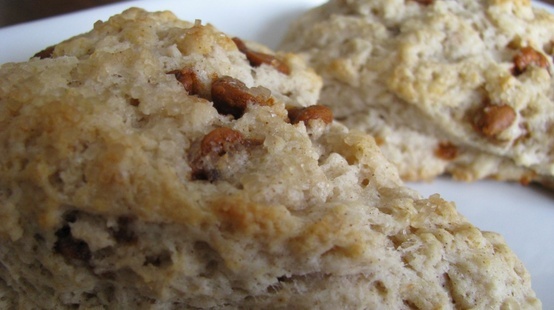 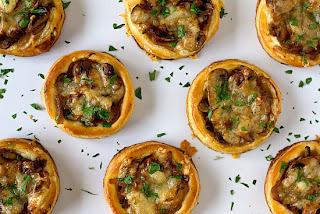 I am nuts over savory tarts and am looking forward to trying these delectables. 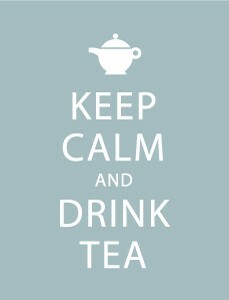 ohhhhh I love Chi tea too! 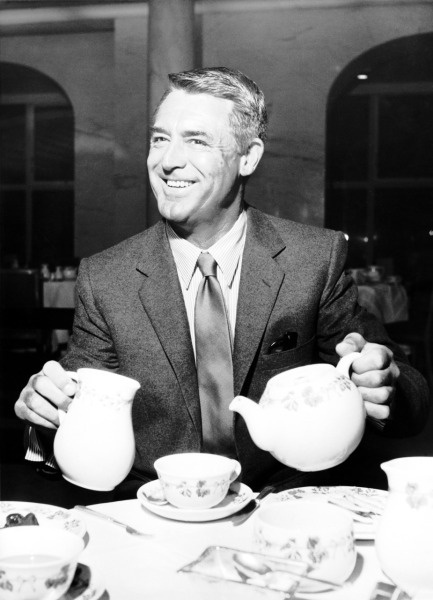 Wouldn't it be fun to have tea with Cary!